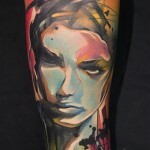 She is known worldwide for her work, spreading in UK, US, France, Italy. 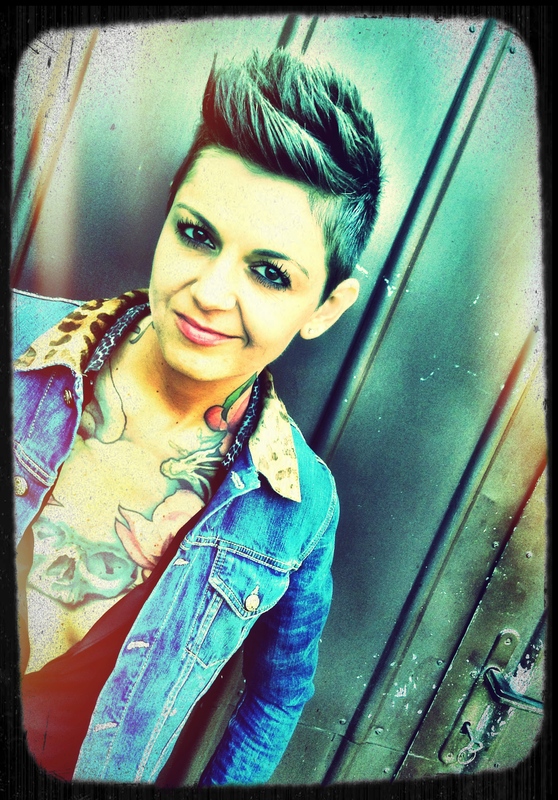 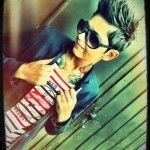 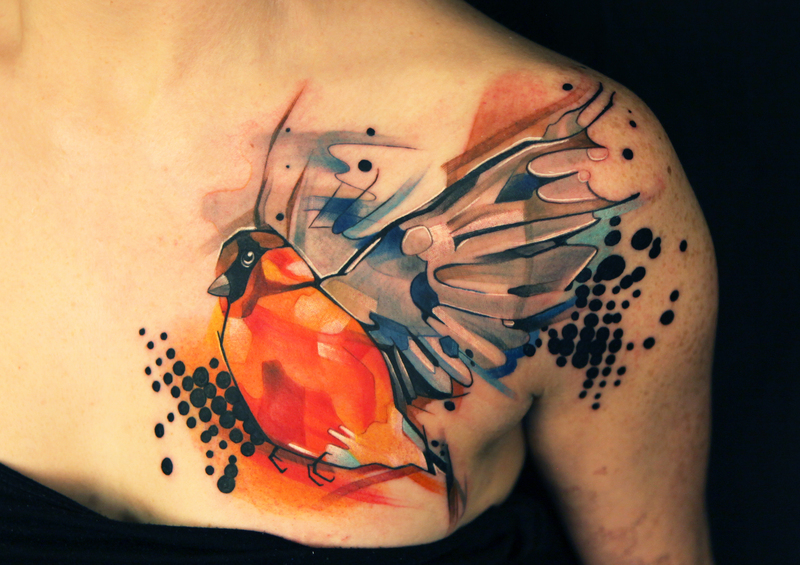 Her art has been collected and exposed to display, she also collaborated with multiple art schools internationally. 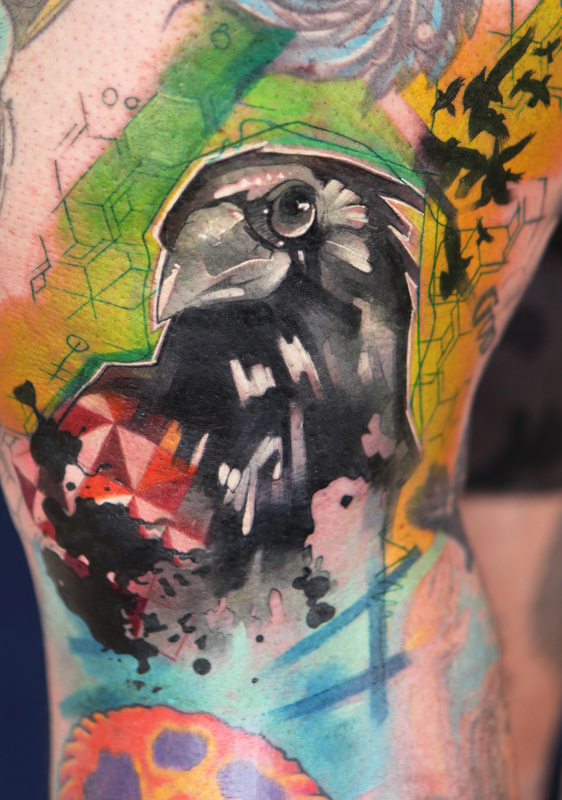 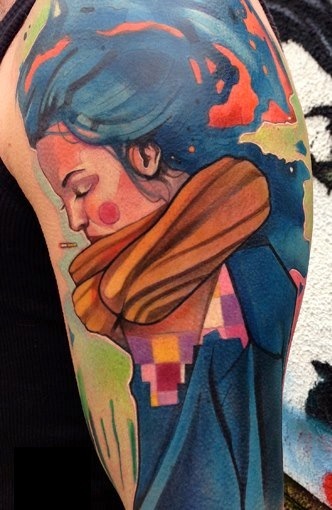 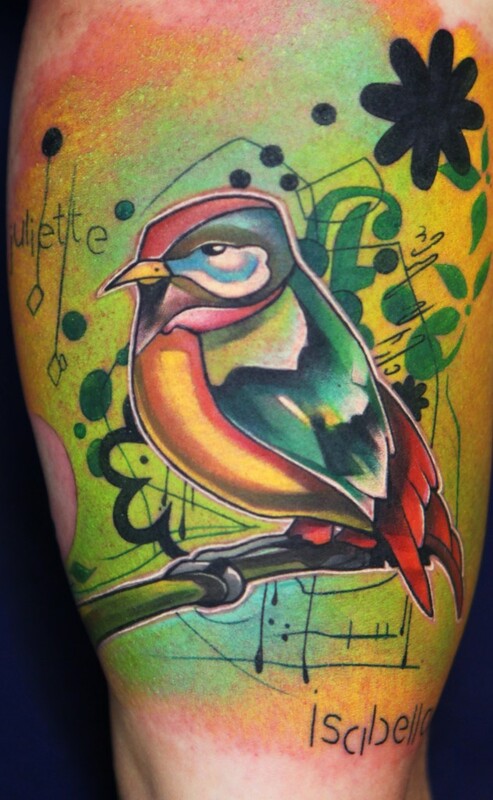 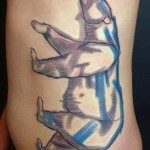 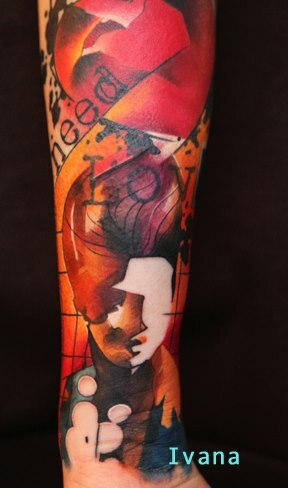 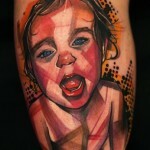 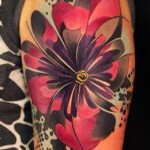 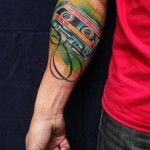 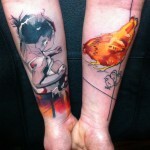 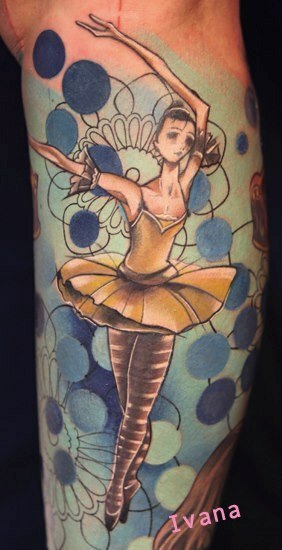 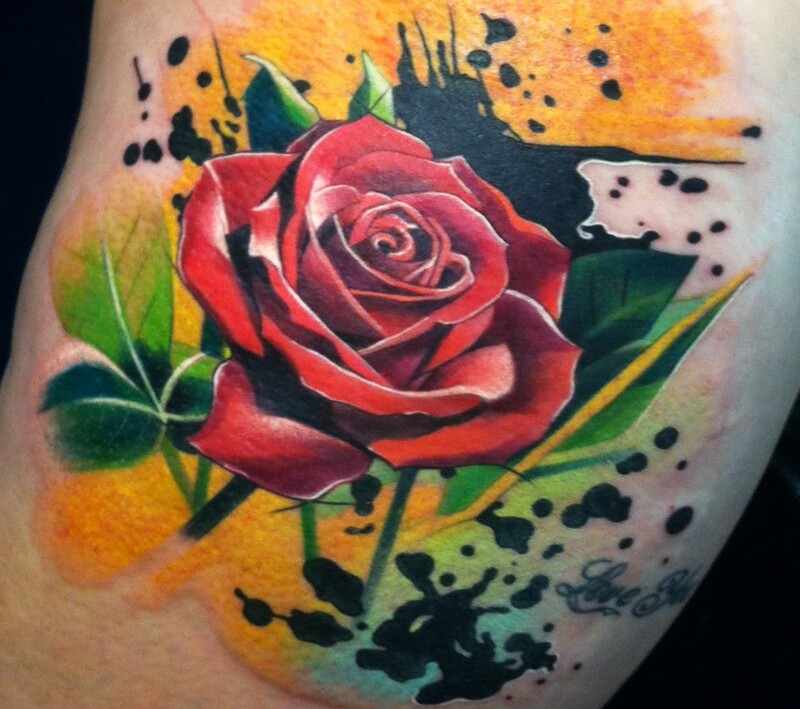 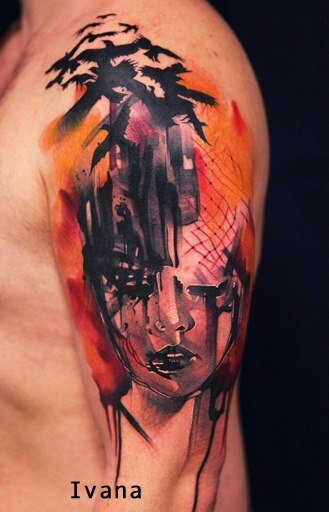 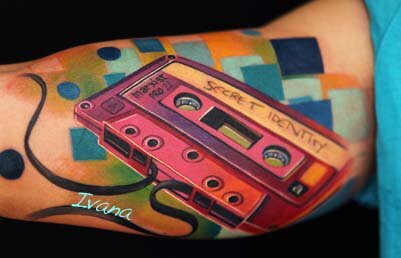 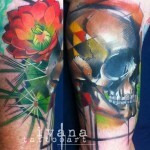 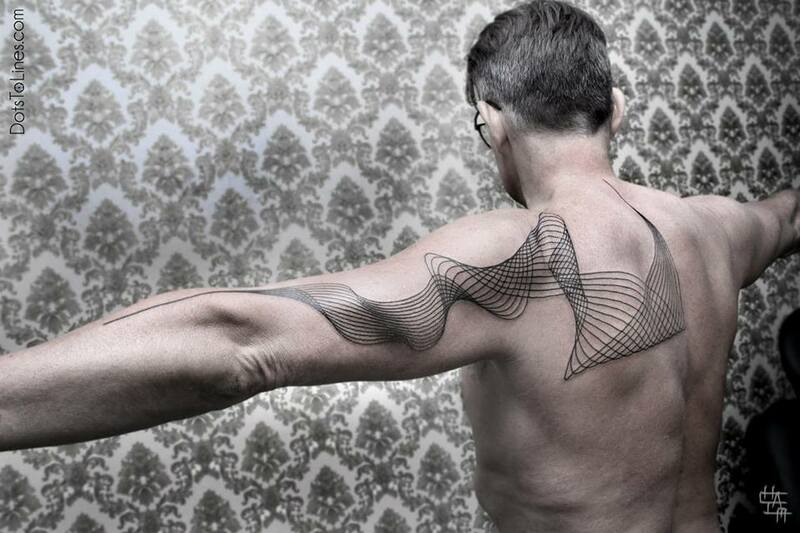 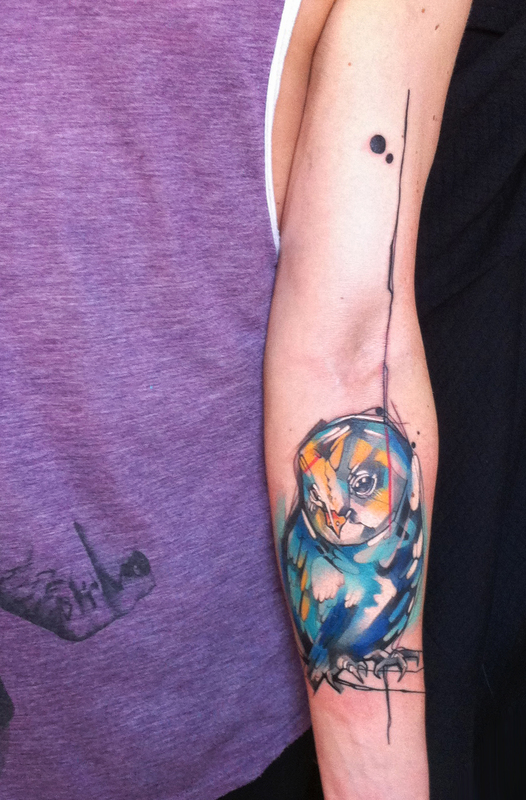 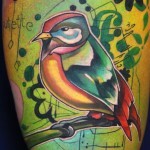 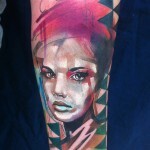 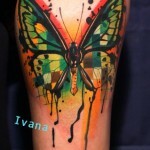 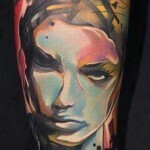 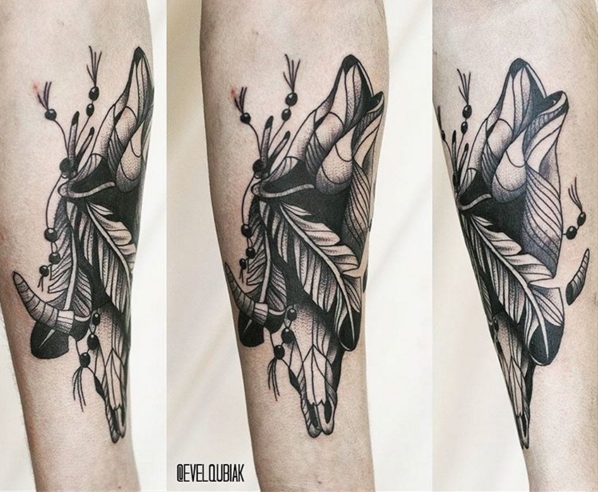 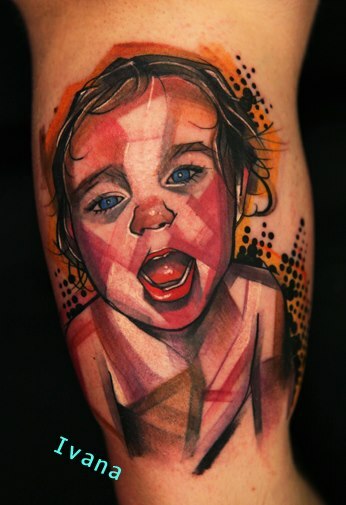 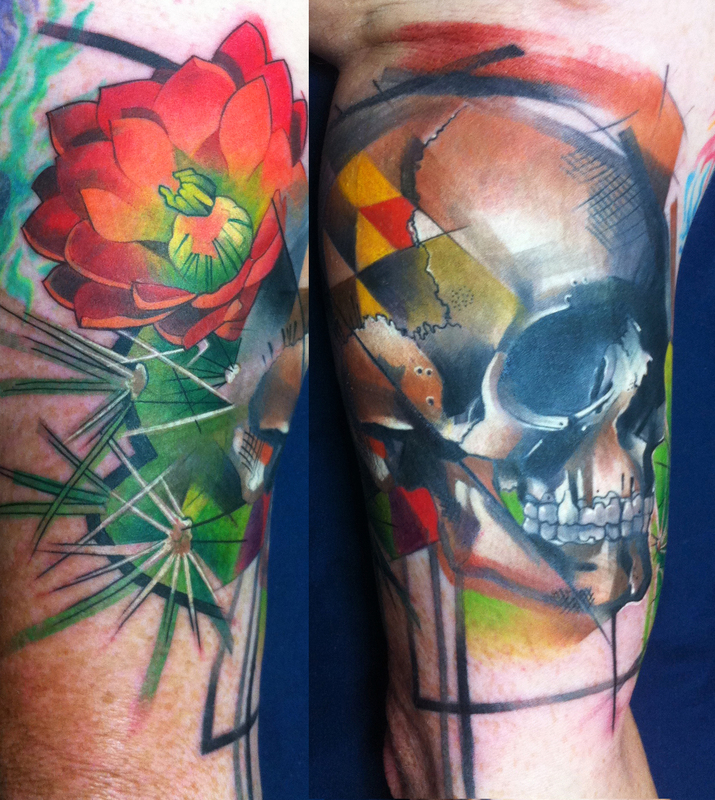 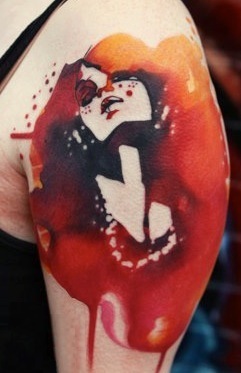 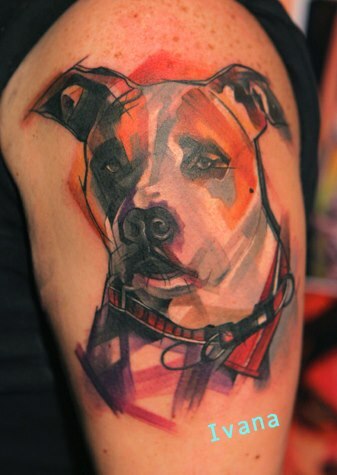 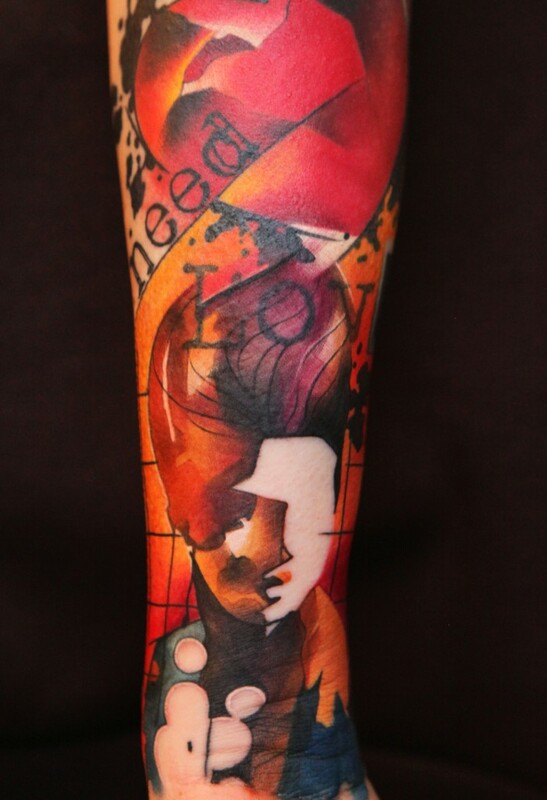 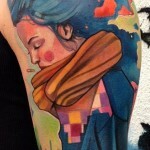 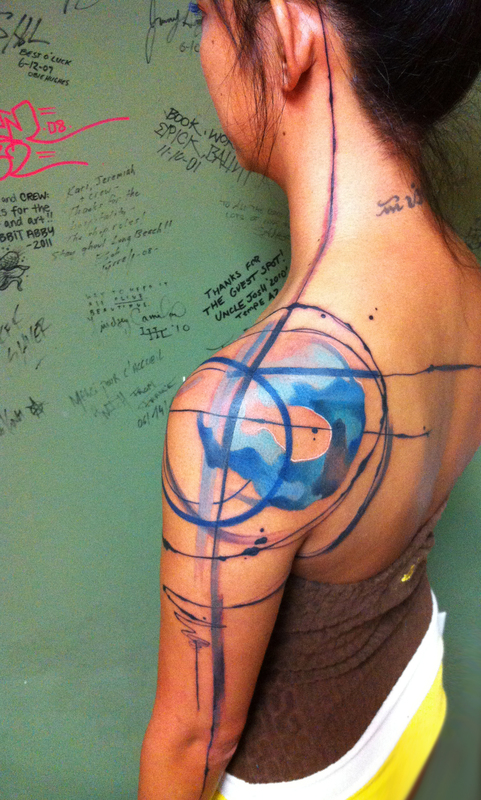 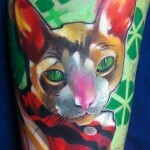 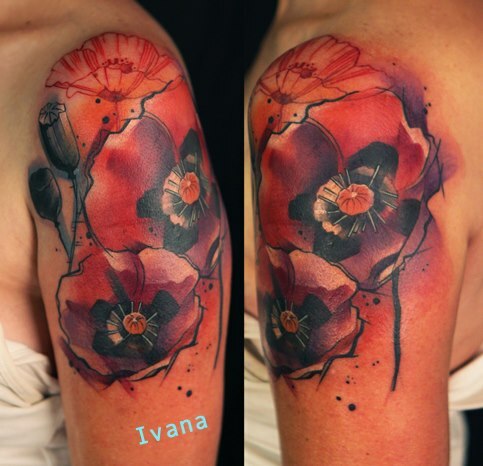 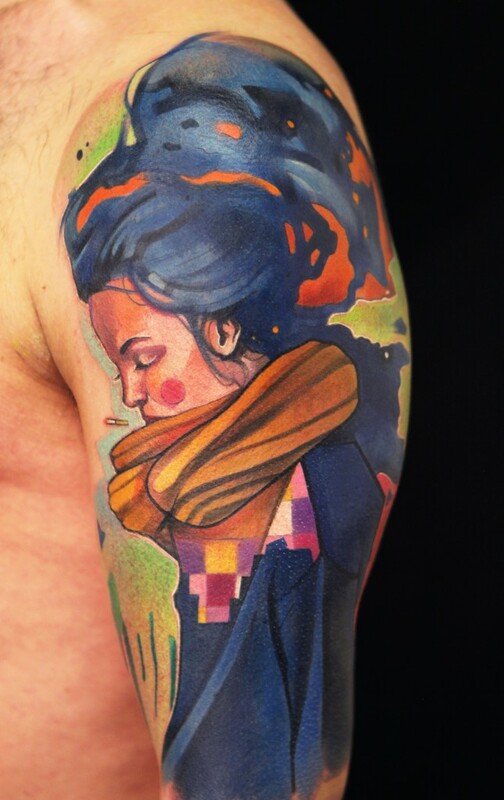 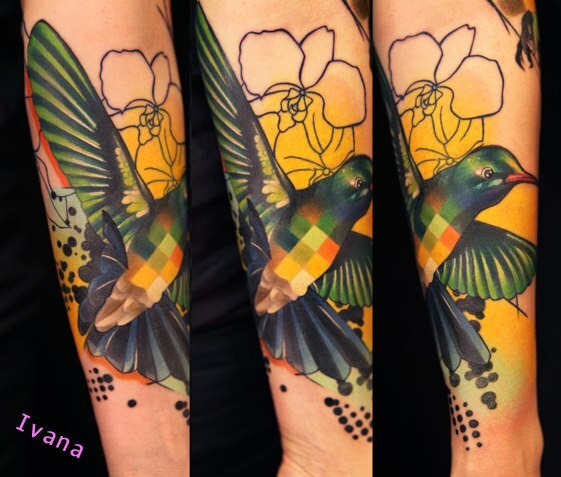 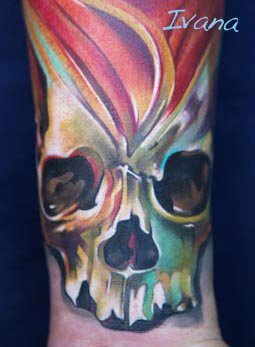 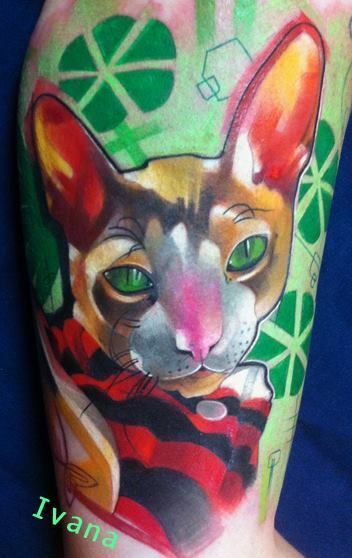 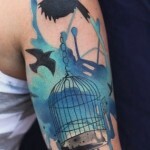 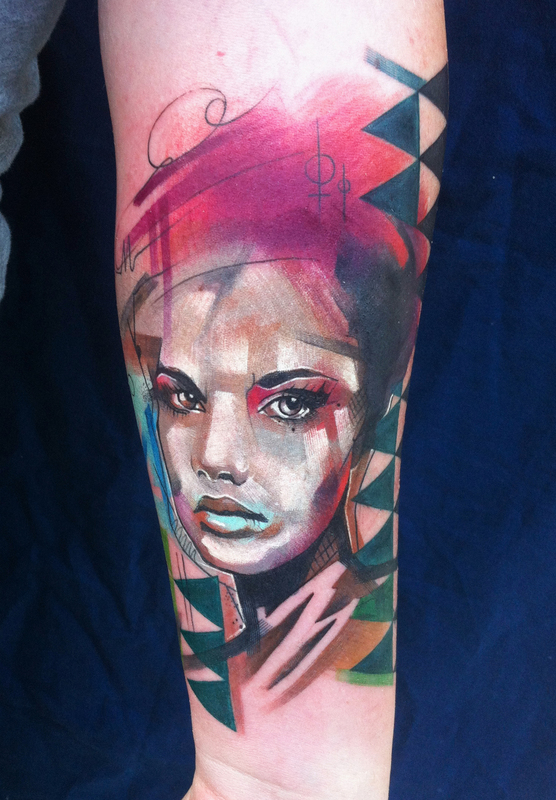 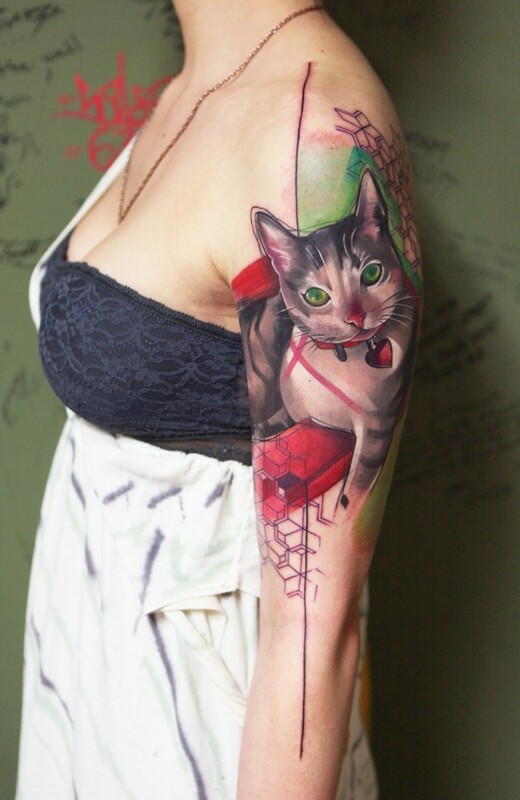 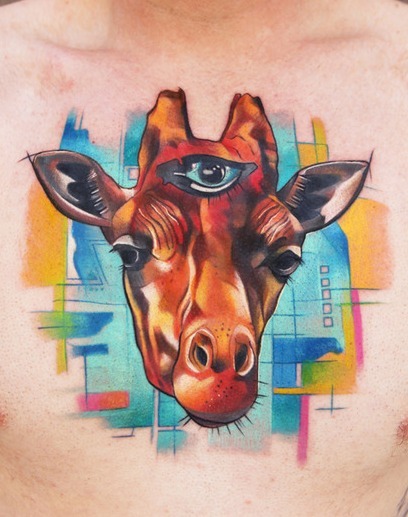 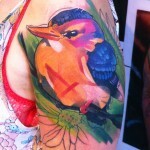 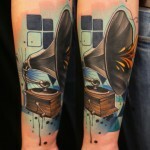 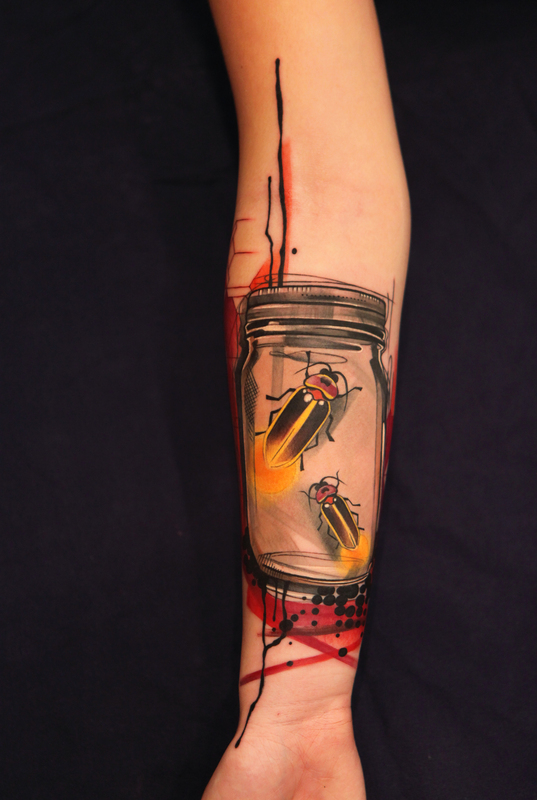 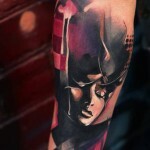 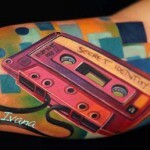 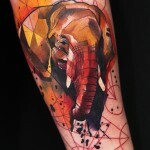 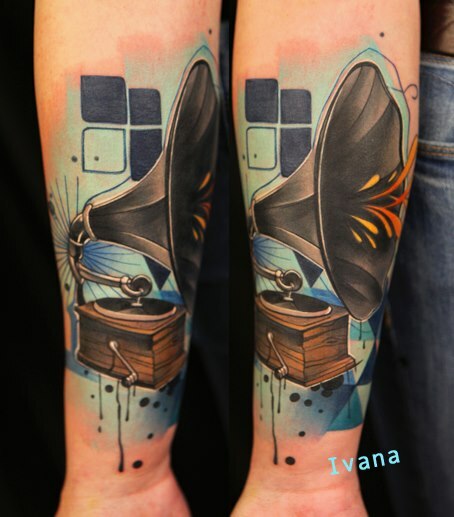 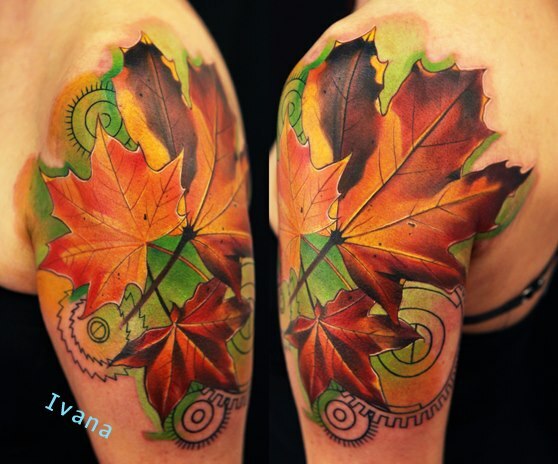 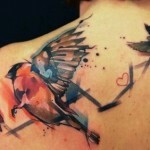 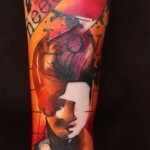 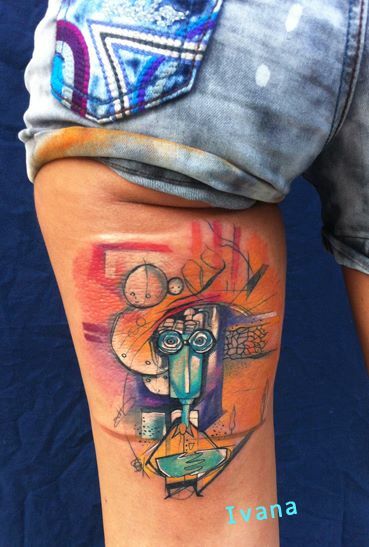 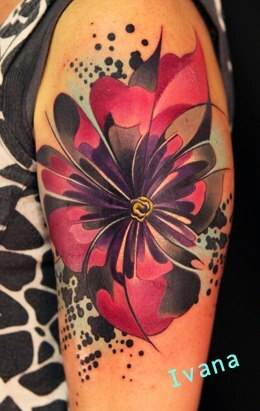 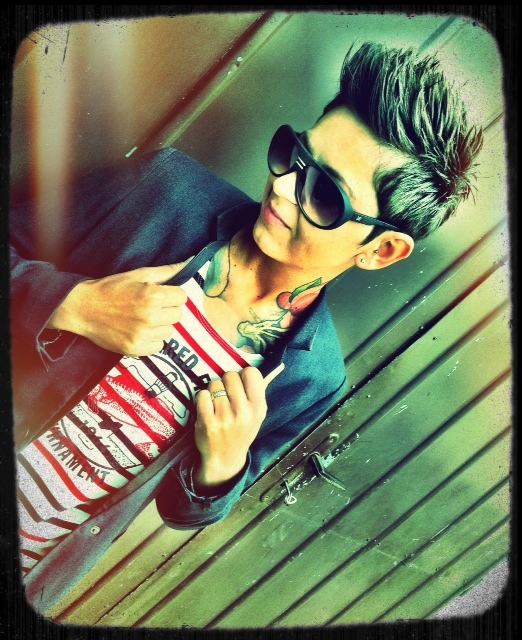 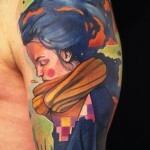 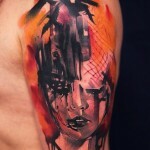 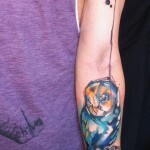 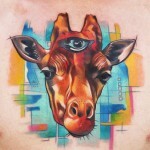 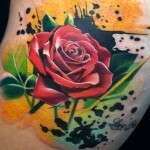 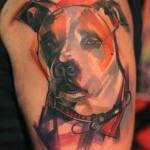 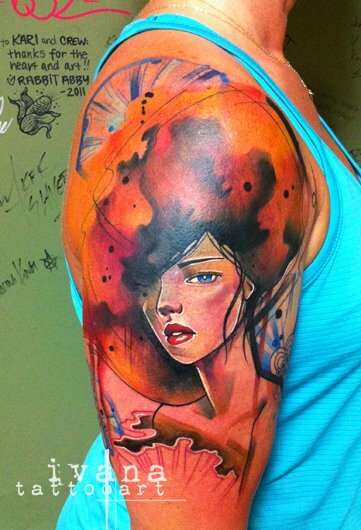 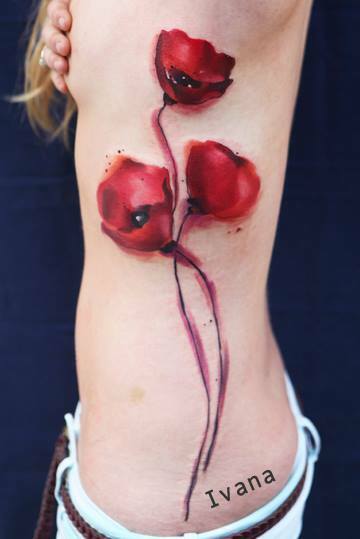 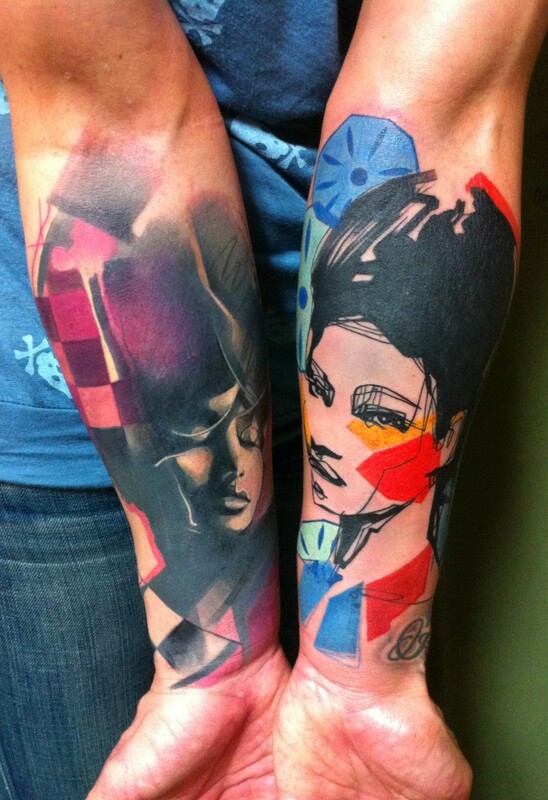 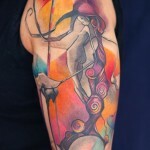 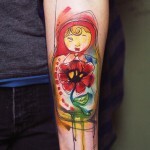 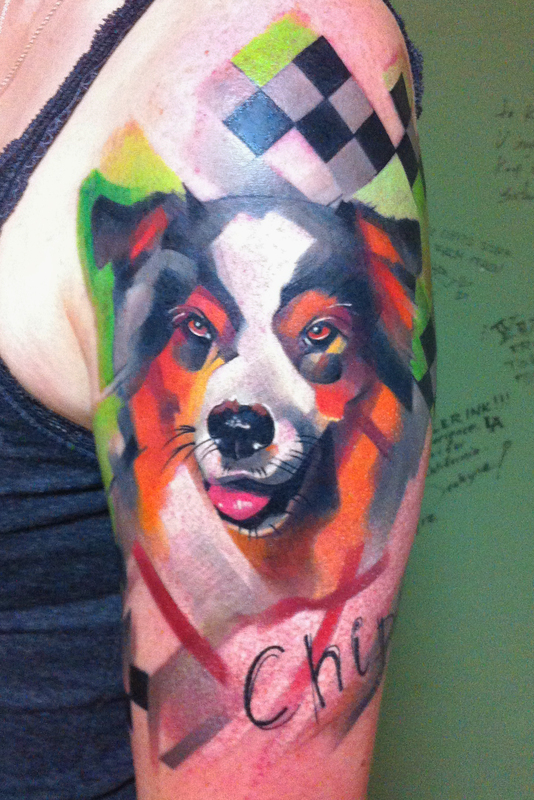 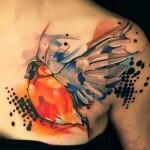 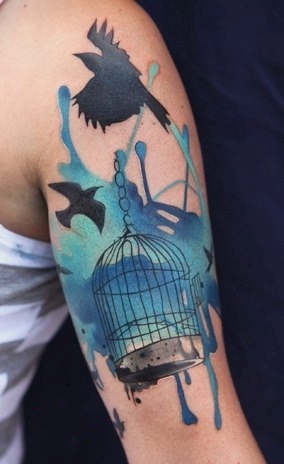 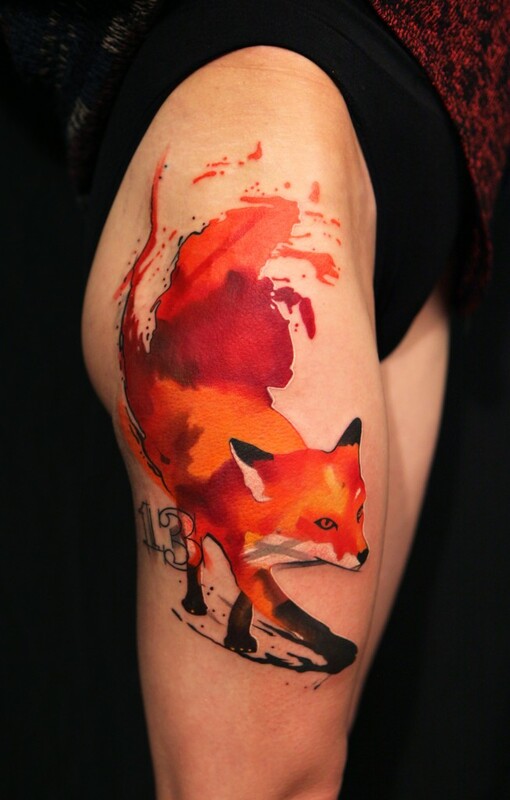 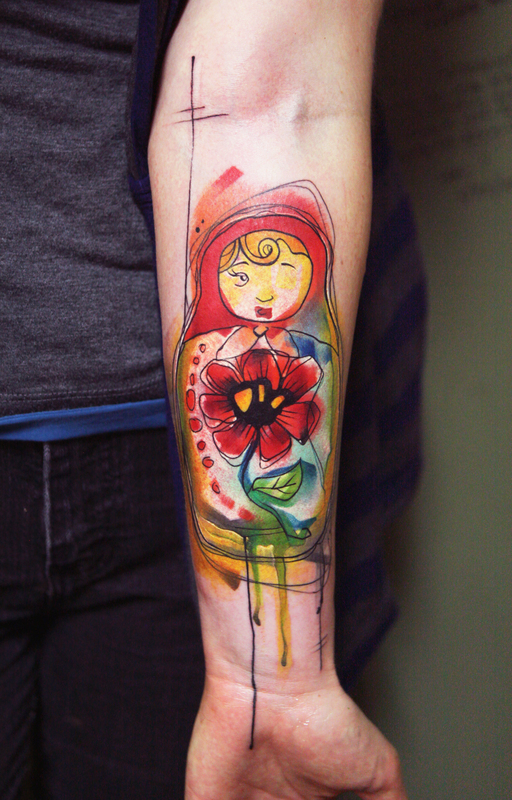 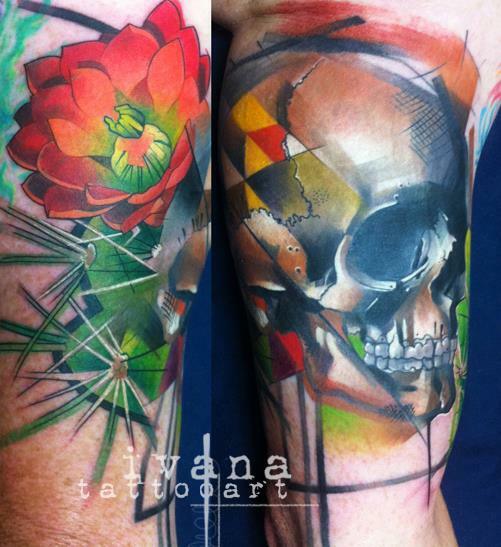 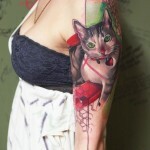 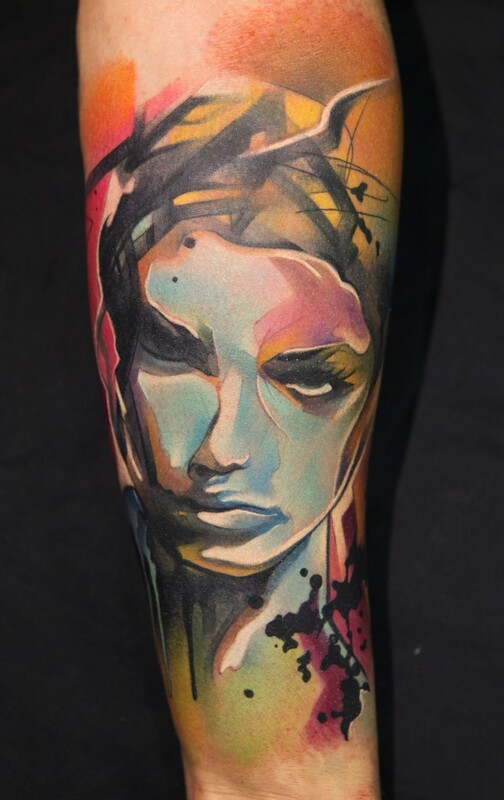 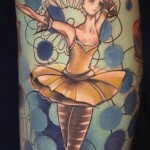 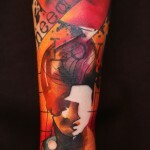 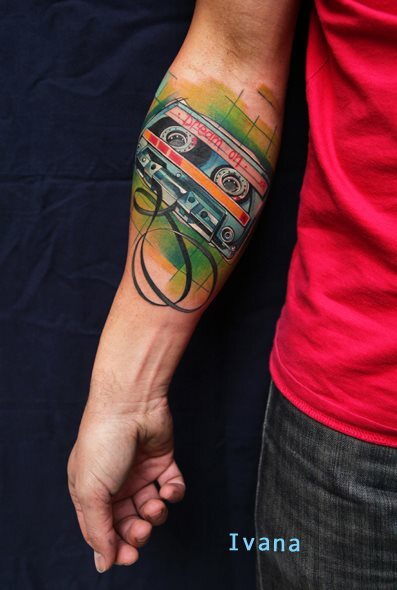 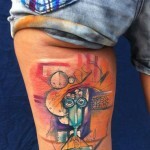 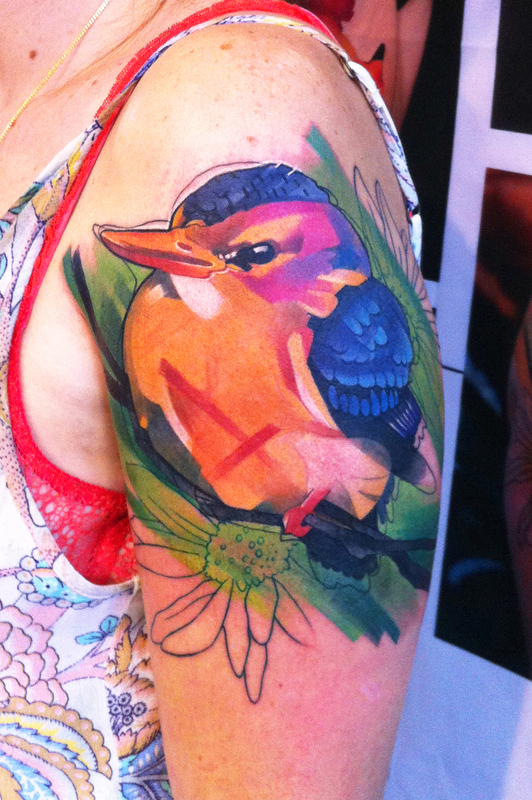 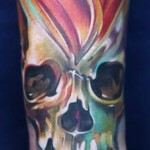 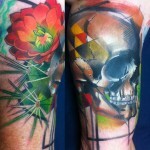 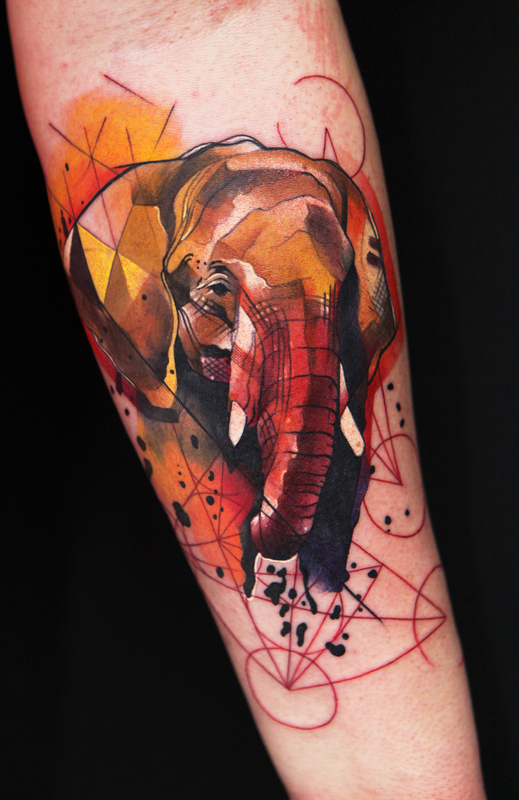 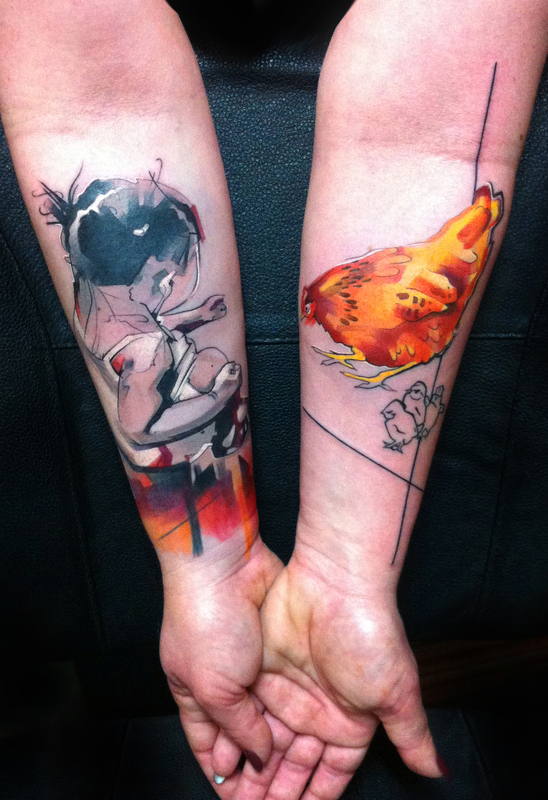 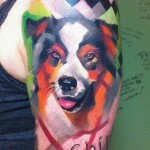 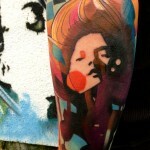 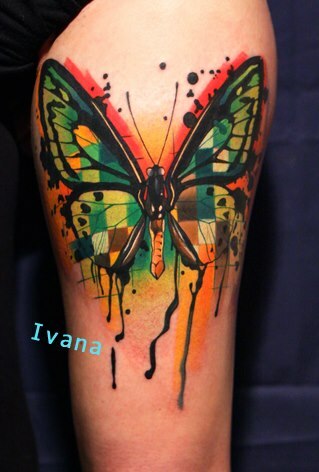 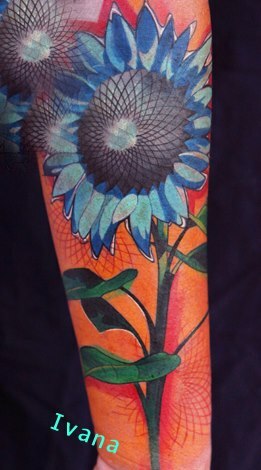 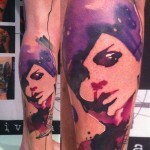 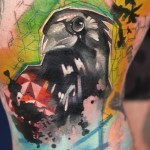 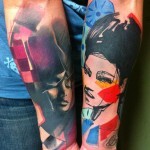 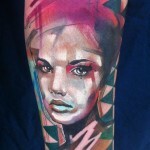 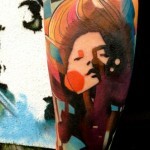 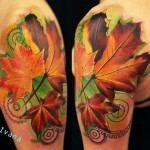 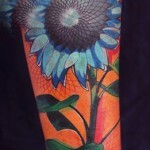 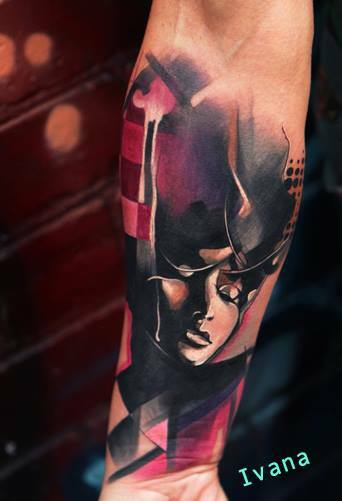 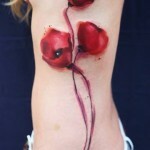 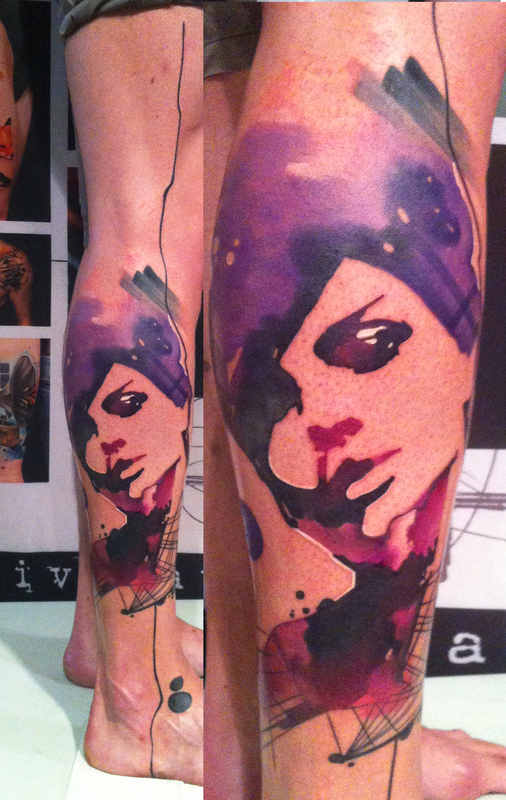 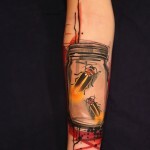 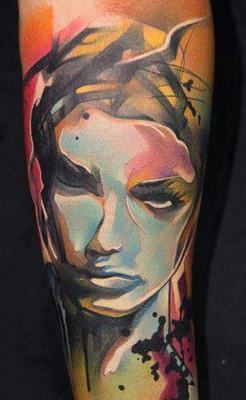 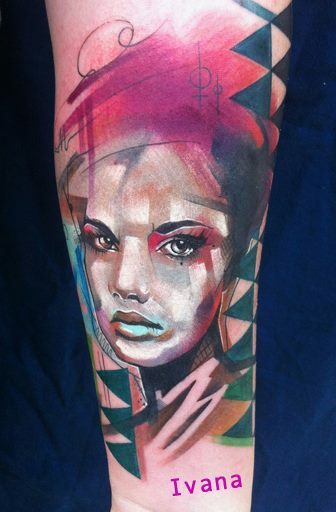 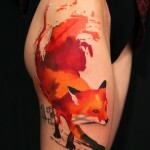 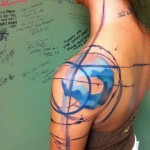 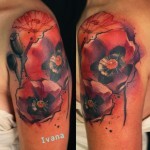 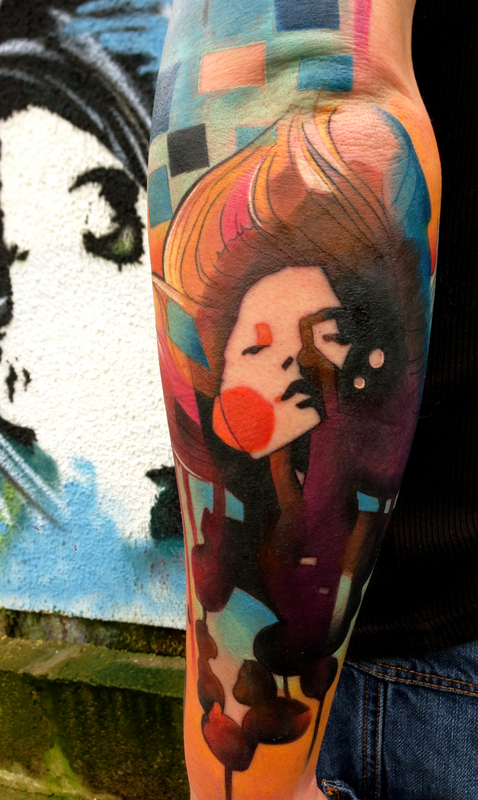 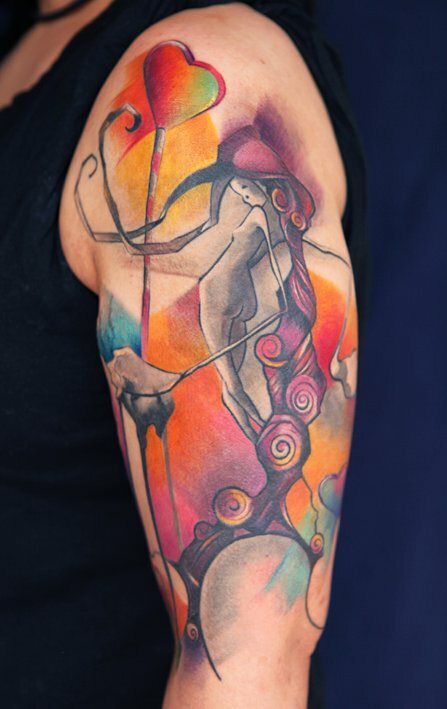 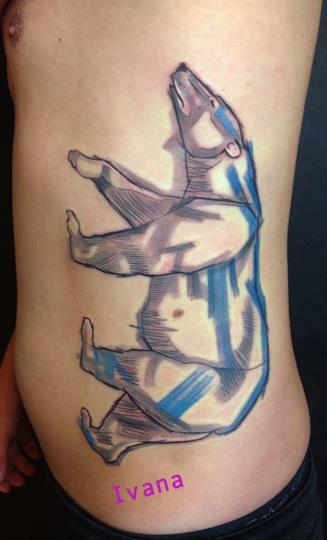 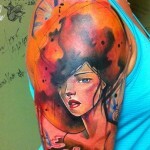 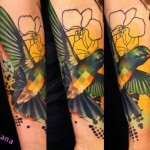 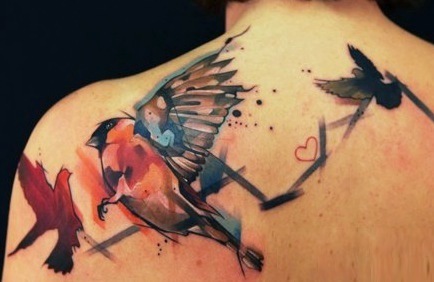 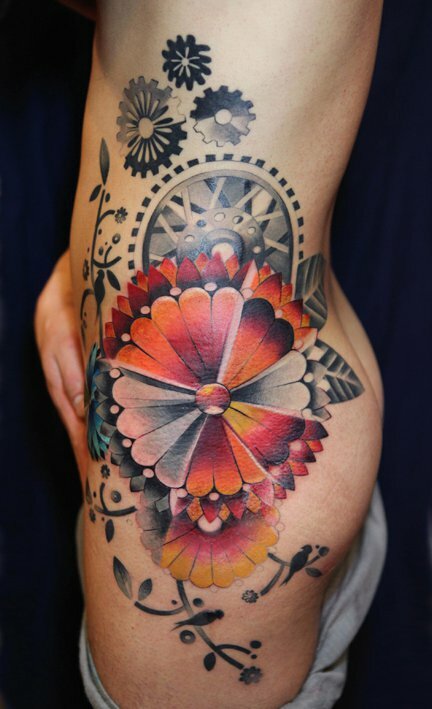 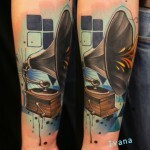 Her works combines innovatively elements from street art, high art and watercolour technique, making into an abstract, bright-coloured tattoo.